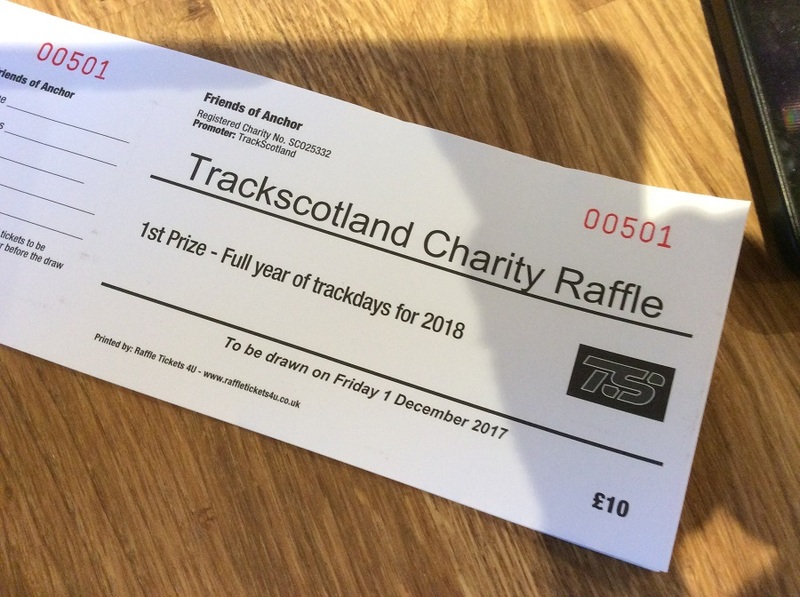 The first prize will be a year of free trackdays at Knockhill with TrackScotland, for all our 2018 dates. The winner will be announced on 1 December. Shall try and pick up a few over the course of the year.